Vanchakalpalatha Ganapathi represents the Lord Ganapathi in the form of Shiva and Goddess Parvathi, the upper part of the body face is Lord Ganesha and the bottom part is represents Goddess Parvathi. The name Vanchakalpalatha Ganapathi symbolizes that "Vancha" means "Desires" and "Kalpalatha" means "accomplishing all the wishes". Why Vanchakalpalatha Srividya Ganapathi Homam? Vanchakalpalatha Srividya Ganapathi Homam is very powerful among any other fire ritual for getting our desires completed. This homam is very effective and rare or unusual homam, since it consists of srividya upasana and maha ganapathi moola mantra japa during homam. So performing this outstanding homam increases our chance to get heartfelt wishes fulfilled. By performing this Vanchakalpalatha Ganapathi homam grant us with all our desires comes true. Performing this homam brings all wealth and happiness in one's family life. Performing this homam removes any sorts of obstacles and bestowing with the effect of Spiritual abode. Those who have ketu dasha can get benefitted by performing Vanchakalpalatha Ganapathi homam. Performing this homam one can get the effect of taking bath in Holy Rivers. Through this homam we can see the presence of various divine forms. The most preferable days to perform this Vanchakalpalatha Ganapathi homam is on Sukula Chaturthi or on Fridays. 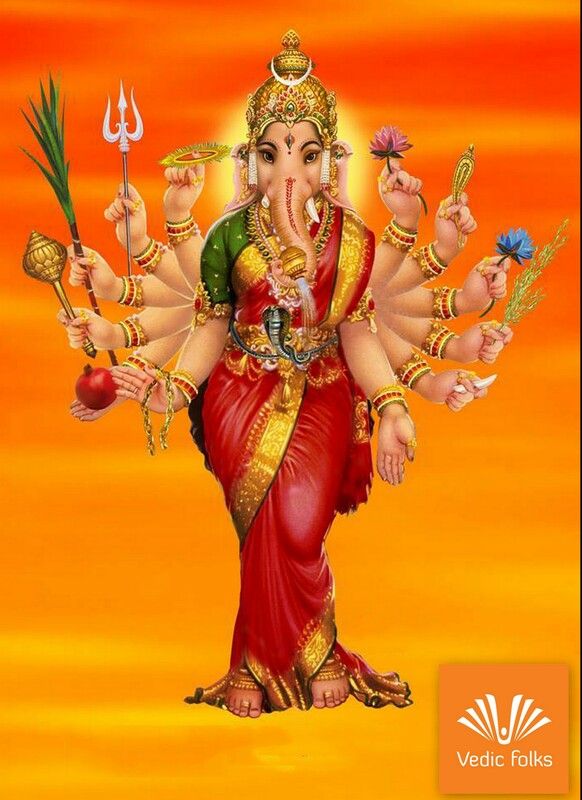 How to organize Vanchakalpalatha Ganapathi homam? To conduct Vanchakalpalatha Ganapathi homam, one should seek support from a leading Vedic firm for obtaining optimum results. Vedic folks is a reputed Vedic consulting company which helps to organize the homam with powerful mantras and fire rituals. 24/7 online support is available for those who want to book the homam in advance. Live T V shows are also offered for watching the homam from anywhere.